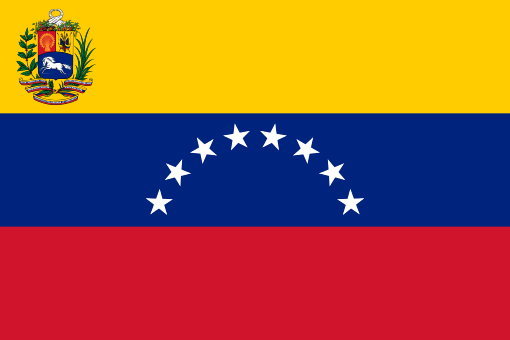 IFSW calls for a stop to the international escalation of political conflict in Venezuela and recognition that the immediate solution lies with the Venezuelan people, the principles of democracy, equality and social justice. Political unrest and instability in Venezuela is driven by poverty in a context of a global economic environment that prioritizes free-market economics over the needs of people and basic human rights and is aggravated by foreign intervention based on self-interest. Governments must establish structures for non-violent dialogue based on respect for the equal rights of all sectors of society. The international community must support participatory democratic processes within countries and encourage peaceful solutions based on human rights. Consequently, the USA lead incitement for a military coup should be resisted by the international community and support given to United Nations principles for conflict management. Sanctions that restrict trade with Venezuela to manipulate an economic crisis should cease immediately. The recognition of social workers and other civil society leaders in facilitating peaceful community dialogue and engagement in the future of their societies. IFSW supports Venezuelan social workers to actively apply the principles of the social work profession in reducing conflict and working towards sustainability. The Federation further calls for the regulation of international trade systems that will prevent countries from falling into vulnerability and crisis. Authorized by: IFSW President Silvana Martinez, Secretary-General Rory Truell, Latin American Regional President Larry Alicia, Vice-President Tânia Maria Ramos de Godoi Diniz and Human Rights Commissioner Colleen Lundy.